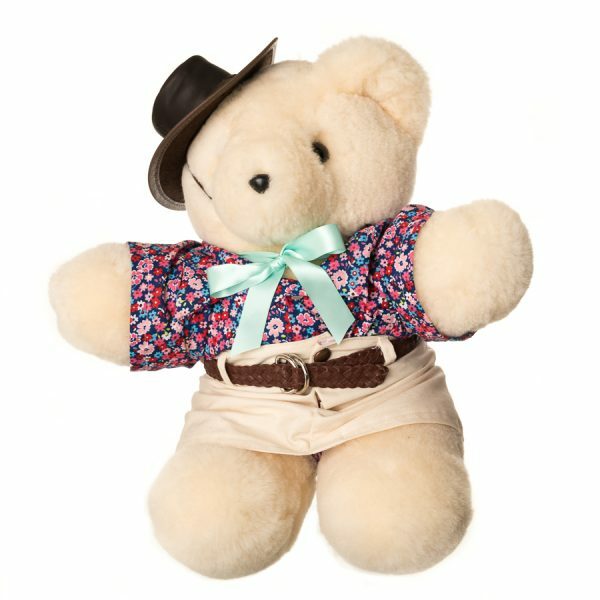 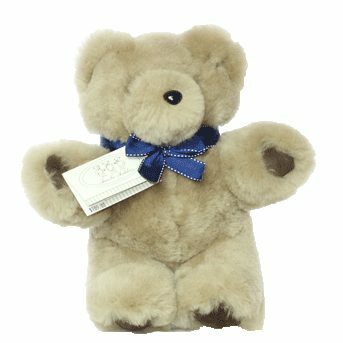 Tambo Teddies Basil Bear with Suede paws have been added to our Basil family, enriching both personality and individuality. 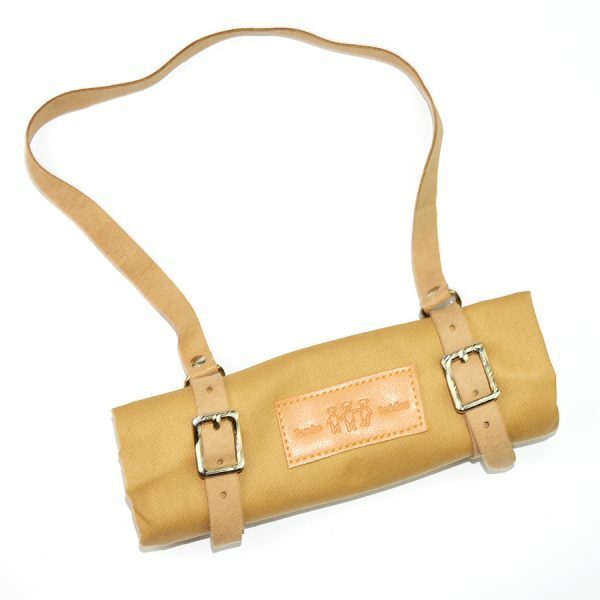 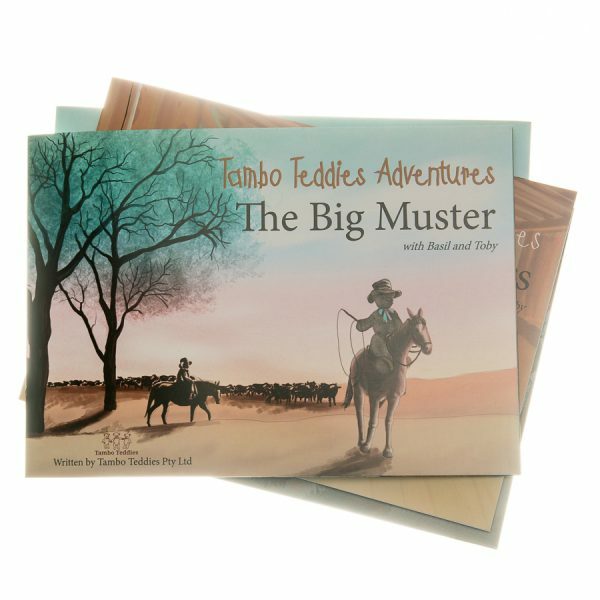 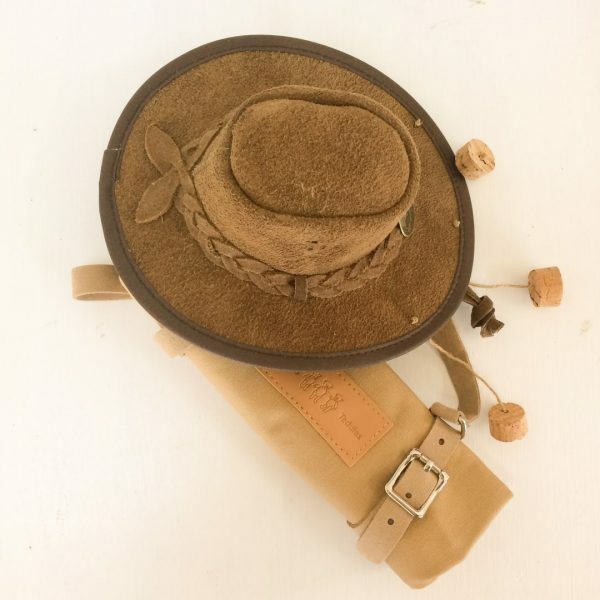 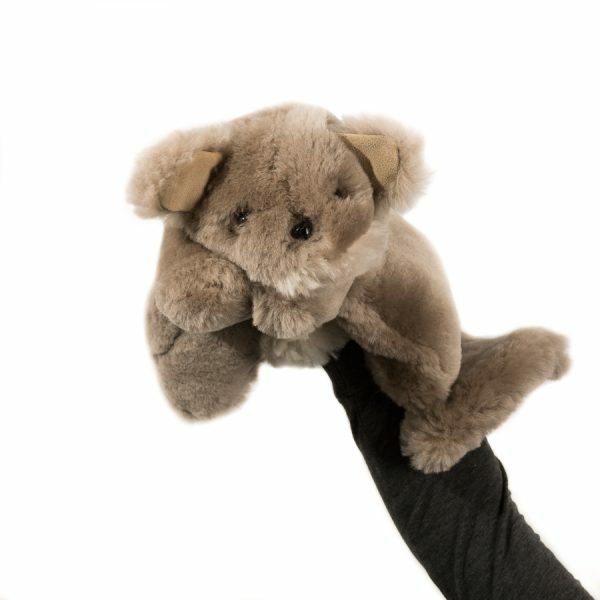 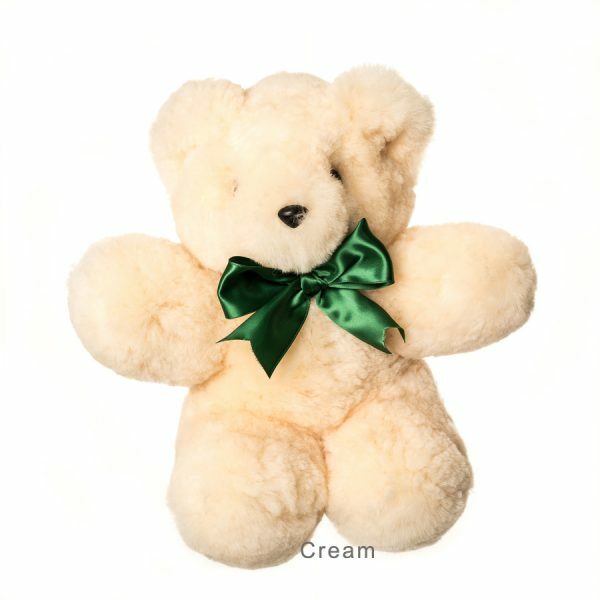 The Basil Bear with suede paws is a handsome teddy bear, handmade locally in Tambo from natural Australian wool. 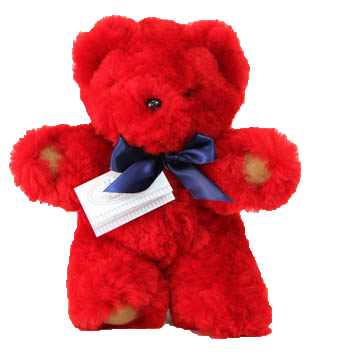 The small basil is 30cm tall while the large bear is 45 cm (approximately), and these gorgeous bear come in a range of colours. 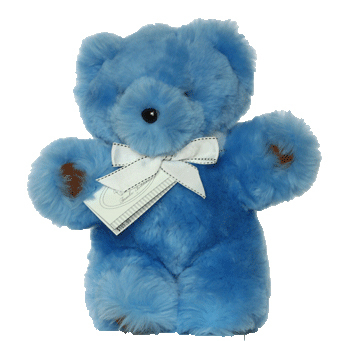 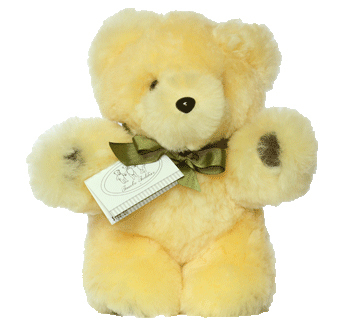 Caring for your Tambo Teddy Basil Bear.